If you are from the automated gate or access control industry and are interested in joining our company in any position we are always interested in seeing what a new applicant has to offer. Please feel free to e-mail your resume to careers@aegates.com or fax your resume to 206-767-9080. Repair of automatic gate systems. Company will train qualified applicants to industry, qualified applicants to have experience servicing electrical and mechanical equipment. Service and repair of mechanical and electrical systems on automated sliding & swinging gate systems. Service and repair of access control and CCTV systems. Able to follow instructions and work independently. Washington driver’s license with clean driving record. Able to work and get along with others. Mechanical aptitude with sound reasoning. Positive attitude that contributes to a positive work environment. Personal growth and position advancement. Medical and dental insurance, available after 90 days. 401K retirement plan, available after 90 days. Paid holidays, available after 90 days. Paid personal time off after first year. Learn a trade in metal work and welding with a Seattle company looking for an eager, hard working individual with a good attitude and work ethic. 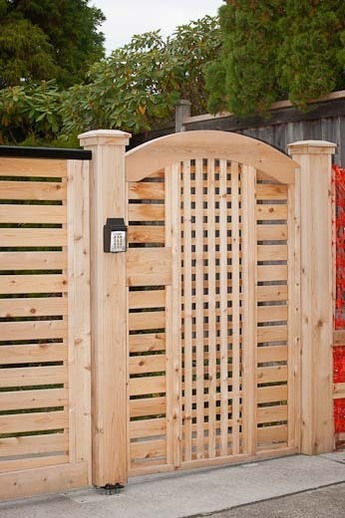 Automated Gates & Equipment designs, fabricates, installs, automates, and services automated gate systems throughout the Puget Sound region and beyond. 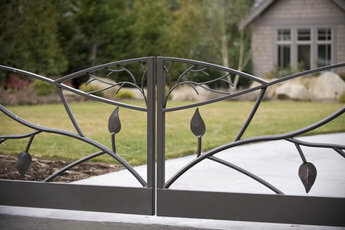 See our web site at www.aegates.com. No previous experience is necessary but will be taken into consideration. You will be taught how to perform each task expected of you. Cutting of steel to be fabricated into gates and parts. Preparing fabricated parts for painting. Building of small parts for gate systems. Mechanical aptitude with sound reasoning skills. Reasonably good production speed without sacrificing safety, accuracy, or appearance. 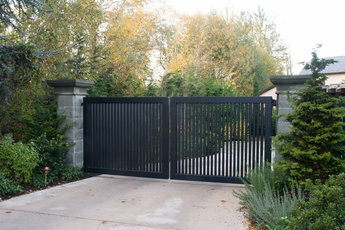 Installation and service of automatic gate systems. Company will train qualified applicants to industry. This would be an entry level position for someone with a strong desire and aptitude to learn automated gate, access control, and closed circuit television systems. Experience in installation and/or service of electrical or mechanical equipment is a plus, but we will train the right candidate. Individuals with experience in HVAC, facility maintenance, industrial equipment or appliance maintenance would have a foundation for learning this trade. Installation and service of mechanical and electrical systems on automated sliding & swinging gate systems. Installation and service of access control and CCTV systems. Please e-mail your resume to careers@aegates.com or fax your resume to 206-767-9080. For more information please call 206-767-9080 or e-mail careers@aegates.com.